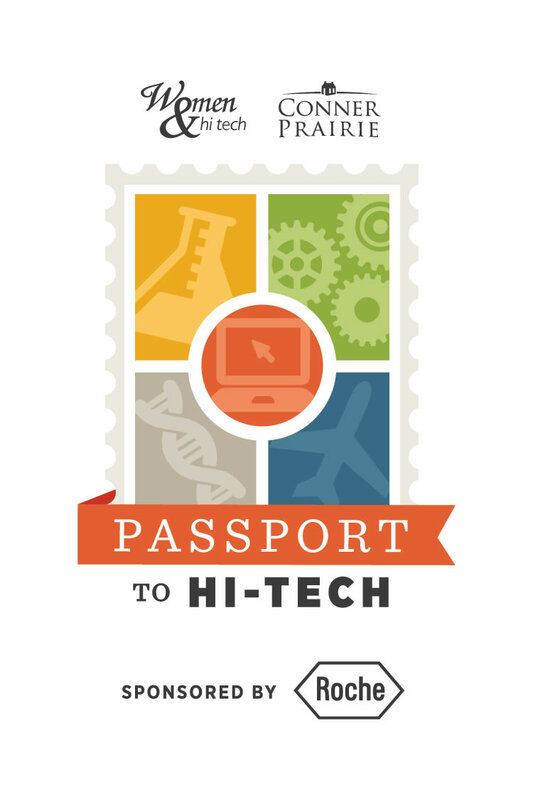 The annual Passport to Hi-Tech event at Conner Prairie is scheduled on March 18, 2017! Passport to Hi-Tech is an event for girls ages 7 to 12 to learn about careers in science, technology, engineering, and math. More than 1,000 participants will be joining us this year! Check out these videos to inspire you to learn more about STEM.